I-71 North to exit #17 Buckner. Left toward Buckner to light at HWY 393. Left on HWY 393 for about 2.3 miles to Cedar Point Road. Left on Cedar Point Road .2 miles to Shrader Lane on right. 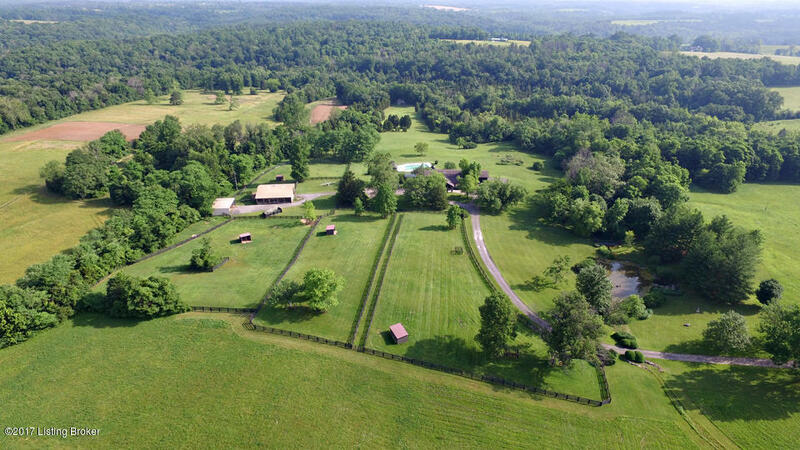 Right on Shrader Lane .4 miles to property on right. Sign says Klein and Gerlaine Farm with American Flag flying above. Mailbox reads 6403 Shrader Lane. Or HWY 42 to HWY 393 to Cedar Point to Shrader Ln.